I loved partnering with Pork.org to create this guide on How to Cook Pork and Which Cuts to Use for Recipes. All photos -unless otherwise specified- are taken by me, and all opinions are -as always- mine. One of the questions I field over and over again as a blogger is how to cook pork. There are so many cuts and so much confusion about how to get the best result when cooking pork. Because there are are so many styles of cuts from which to choose, and those cuts require different methods and times there is no one-size-fits-all solution for pork. Redder is better! Buy a deeply coloured cut of pork. The darker your pork, the more flavourful it will be. Look for pork that hasn’t given off a lot of liquid into the pillow pack in the bottom of the packaging. If it has, it’ll be likelier to dry out during cooking. Be sure you pick the right cut of pork for the method of cooking you want to use on it. You don’t want to flash cook a pork shoulder and you don’t want to slow cook a tenderloin. 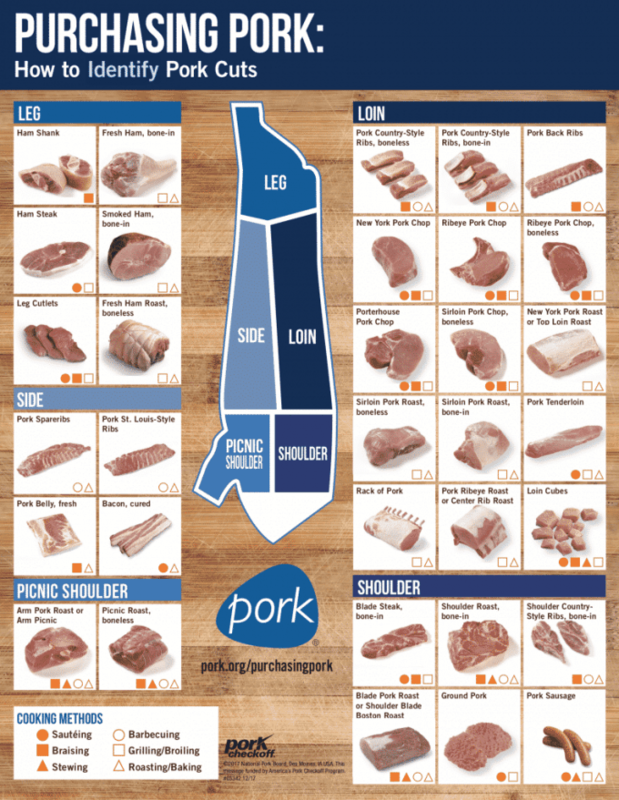 See our guide on How to Cook Pork and Choose the Right Cut for Recipes below. Infographic used with permission from Pork.org. Never fear, though! I’ve put together a How to Cook Pork Guide for you featuring 10 of the most commonly available, commercially produced cuts, which to choose for which purpose, and how to cook them! Every bacon eating adult has their own method of cooking bacon, but I am going to stump for my personal favourite; the best way to cook bacon is in the oven! 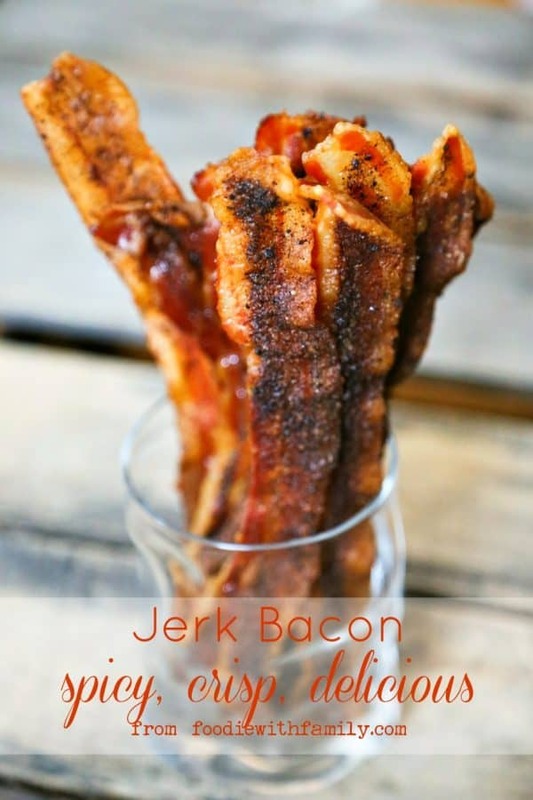 Whether you like chewy bacon or crispy bacon or anything in between this is the best way to make it. The two biggest advantages of baking bacon are that you can cook a large quantity at once, and your bacon is cooked more evenly. It’s true. It’s as easy as laying out bacon in a single layer on rimmed baking sheet, sliding it into a cold oven, and firing it up to 425°F. Why start with a cold oven? Because then the fat renders gradually as the bacon and the oven heat up, leaving your strips of bacon more flat and evenly cooked. You can lay the bacon directly on the sheet pan, but I prefer to make my clean-up easier by lining the pan with parchment paper or foil. 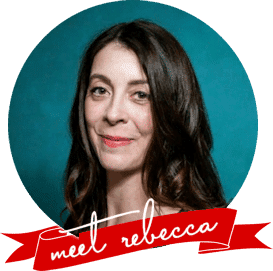 I usually pour the bacon fat from the pan into a jar to stash in the fridge and use for greasing cornbread pans, making fried apples and onions, or sauteeing onions for corn chowder. If I want to make something like maple candied bacon or Jerk Bacon, I lay the bacon on a cooling rack inside a lined pan. Ah, the fabulous pork shoulder. It’s one of the most economical cuts, whether you purchase it with the bone still in or removed. It’s usually nicely marbled with fat which is a very good thing when it comes to flavour. 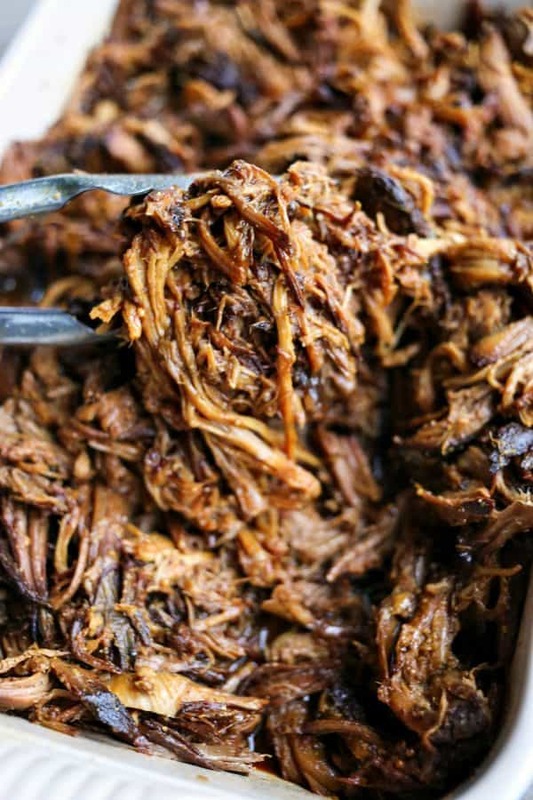 Optimum Pork Shoulder Cooking Temperature: 170°F, or until it falls apart easily with two forks or tongs. 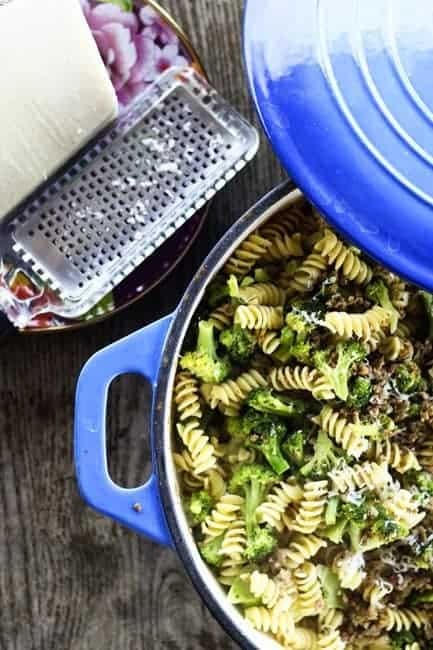 While it is technically considered safe to eat when cooked to 145°F*, the fat and collagen in this well-marbled cut taste best and have the best texture when you cook to 170°F and allow it to rise as high as 180°-190°F in its rest time. This is a great cut of pork to braise slowly in low heat and is especially well suited to things like Slow Cooker Honey Mustard Pulled Pork, Apple Cider Pulled Pork, Cuban Pork, and Green Chile Stew. If you have a super-abundance of pulled pork, use it in this Filthy Burgers, Pulled Pork Toasted Cheese Sandwiches, Pulled Pork Huevos Rancheros, Honey Mustard Pulled Pork Sliders, Neato Frito Overstuffed Burritos, and Barbecue Pulled Pork Overstuffed Shells. This mainstay of the American dinner table is far easier than many people think. Ideally suited to being seared in a hot skillet and finished in the oven with a delicious pan sauce, bone-in ribeye pork chops pack serious flavour while being easy on the pocketbook. Optimum Bone-In Ribeye Pork Chop Cooking Temperature*: 145°F for medium rare, 150°F for medium, 155°F for medium well, and 160°F for well done. Ribeye Pork Chops are a classic American dinner option and can be as humble or special-occasion as you want! I love the versatility of Boneless New York Pork Chops. 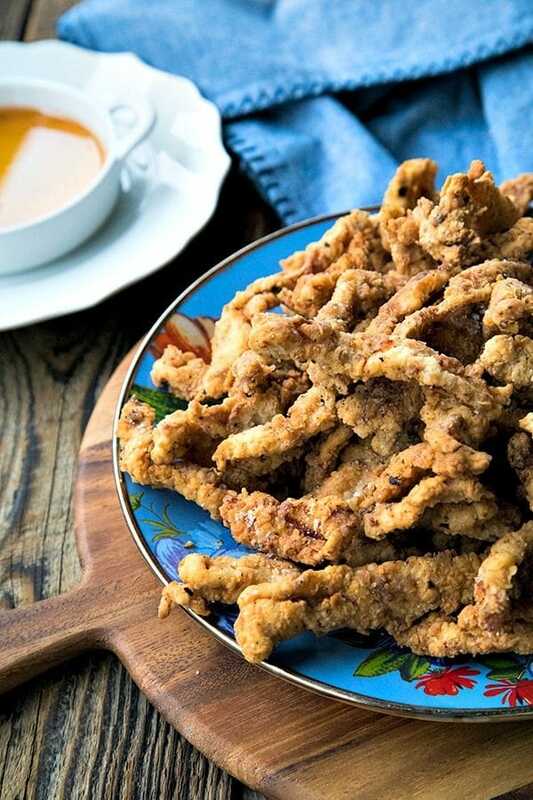 I use them for my delicious Easy Crispy Pork Tenders a.k.a Pork Fries, and love how well they carry a variety of seasonings. Optimum New York Pork Chop Cooking Temperature*: 145°F for medium rare, 150°F for medium, 155°F for medium well, and 160°F for well done. 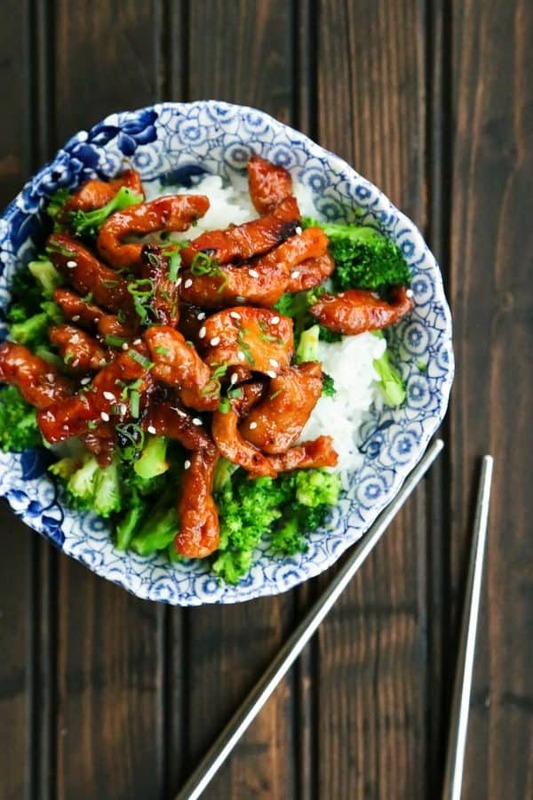 From a simple Montreal Steak Seasoning, to a quick cooked Easy Garlic Ginger Glazed Sticky Pork, this is an inexpensive cut of meat that is simple to create delicious meals quickly. Optimum Country Style Ribs Cooking Temperature: 170°F, or until it falls apart easily with two forks or tongs. While like pork shoulder it is technically considered safe to eat when cooked to 145°F*, the fat and collagen in this well-marbled cut taste best and have the best texture when you cook to at least 170°F or when it falls apart easily. 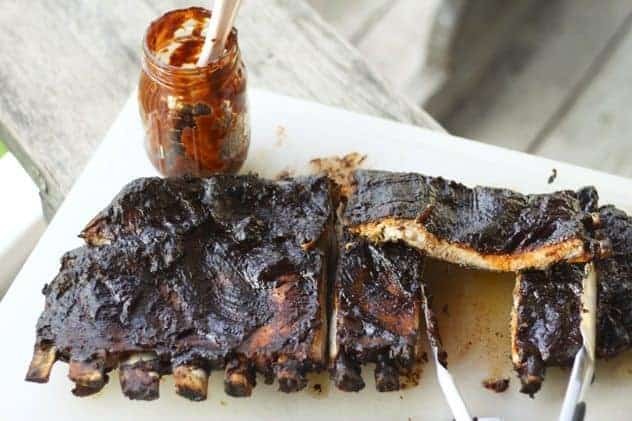 I love both boneless and bone-in country style ribs for pulled pork recipes and for adding unctuous, silkiness to slow-simmered red sauce or Sunday gravy. This is a cut you’ll not want to hurry. The best way to cook country style ribs is low and slow! Each cut of ribs requires a slightly different method. Spare ribs are best when grilled, smoked, broiled, or barbecued. Back Ribs are best when braised slowly in a covered pot or foil packet, then finished on a grill with a generous brushing of sauce. Optimum Ribs Cooking Temperature: 190°F for Back Ribs, or 180°F for spare ribs, or until it pulls away from the rib bones easily. This is another cut where, while it is technically considered safe to eat when cooked to 145°F*, tastes far better if the fat and collagen have a chance to melt by cooking to 170°F and allowing it to rise as high as 180°-190°F in its rest time. If you can wiggle the bone and pull it away from the ribs easily, those ribs will be perfect. Try these “Barbecue’ Grilled Ribs! Pork Tenderloin is one of the easiest and fastest cooking cuts of pork. It’s best when pan seared, grilled, barbecued, roasted, or broiled. In other words, there are many “correct” ways to cook pork tenderloin. 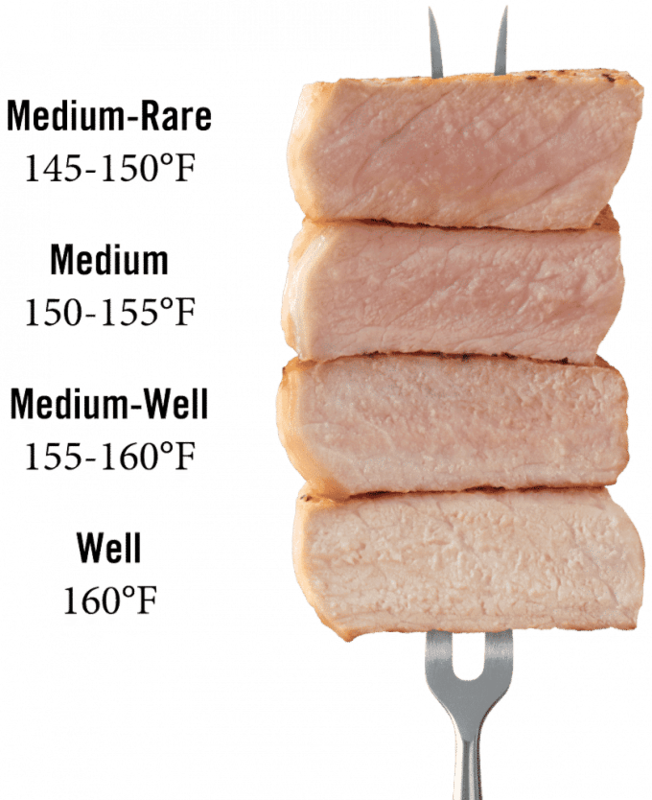 Optimum Pork Tenderloin Cooking Temperature*: 145°F for medium rare, 150°F for medium, 155°F for medium well, and 160°F for well done. 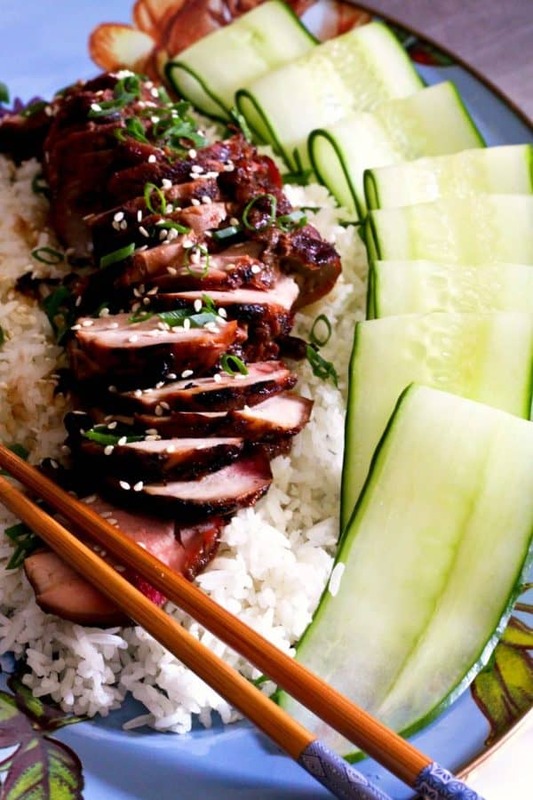 I love using Pork Tenderloin in this Chinese Barbecued Pork or Char Siu but it is also wonderful quickly grilled or pan seared and finished in a hot oven. Do yourself a favour and grill, roast, or bake your New York Pork Roast. It’s an easy and forgiving cut of pork to cook, and can be dressed up for a special occasion. Optimum New York Pork Roast Cooking Temperature*: 145°F for medium rare, 150°F for medium, 155°F for medium well, and 160°F for well done. A New York Pork Roast cut works for any number of seasonings and accompaniments. 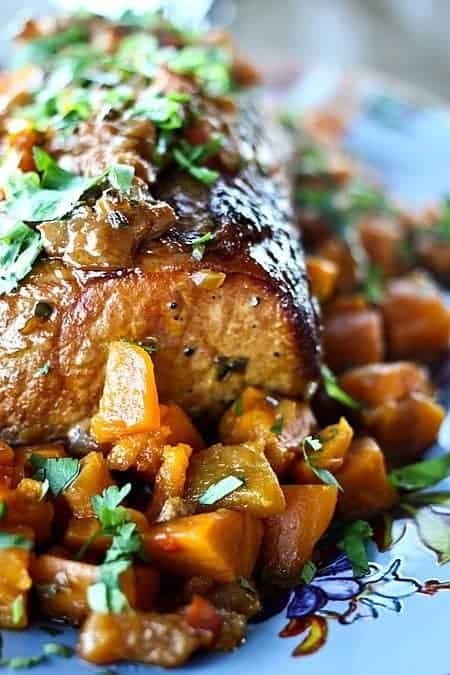 I even “roast” it in the slow-cooker in this delicious recipes: Peach Salsa Pork Roast with Sweet Potatoes or Five Spice Pork Roast. You can cook ground pork much as you do ground beef, breaking it up in the pan and browning it for a variety of dishes. Because this is not a primal cut of pork, and has been ground, it is recommended to cook it to a higher temperature. Use ground pork for indulgent taco meat and/or taco soup, sub for 1/3 of the beef in meatloaf to add tenderness and flavour, or in the traditional Chinese dish Mapo Dofu. 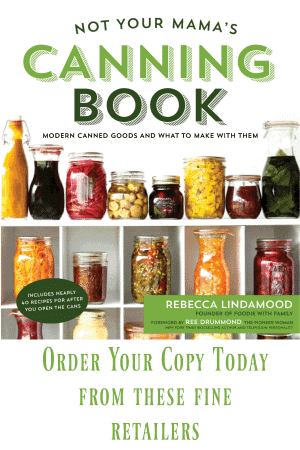 You can also make your own Bulk Italian sausage! Use them in pork dumplings, too!! Ham steaks are available at just about every little grocery store in the US. 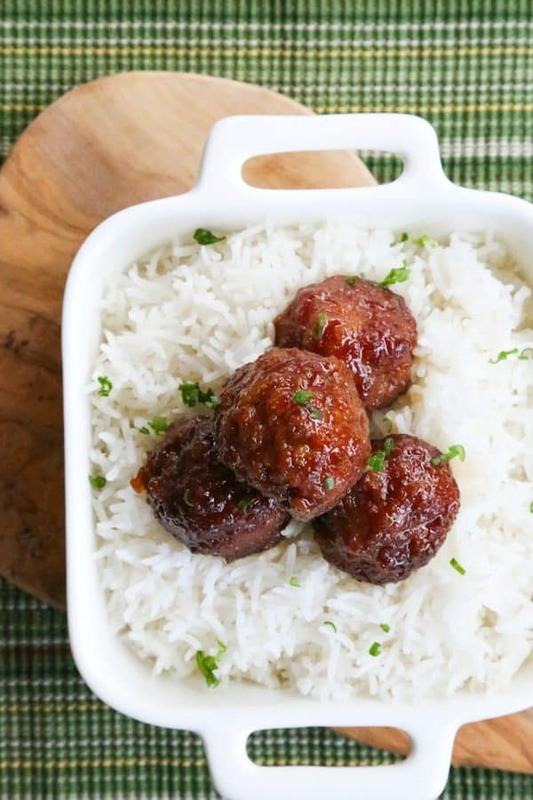 Budget friendly, easy to cook, and delicious, you’ll want these on hand all the time! Optimum Ham Steak Cooking Temperature: 145°F*. While these are called ready-to-eat, ham steaks and smoked, fully-cooked ham roasts need to be heated to that minimum temperature for food safety purposes. Ham steaks are inexpensive, widely available, and can fried as they are in a hot pan or can be stretched to flavour entire pots of soup, stew, and beans, diced small and fried to add to fried rice, and all sorts of other great things. You can fry a whole ham steak in a hot skillet for about 3 minutes on each side to add colour, flavour, and happiness to your life. If you’re out of bacon, you can dice a ham steak, fry until crispy on the outside, and substitute it for crumbled bacon in many recipes. Don’t forget that you can also grind ham for dips, spreads, and Ham Balls. Ham Balls rule the world! Click here for more details on various cuts of pork and cooking methods, times, and temperatures. Back when I started cooking, the recommended minimum internal cooking temperature for all cuts of pork was 160°F. There have been incredible breakthroughs in biosecurity on pig farms in the past decade, though, and the USDA has changed that recommendation. Now, you’re able to cook your pure cuts of pork -in other words, pork that is not ground or has not been “enhanced” or “seasoned”- to 145°F. This means you can enjoy juicy, never-dry pork. I’ve been lucky enough to have a couple of masterfully cooked pork chops done to medium rare and they were a revelation! Please remember that this new 145°F cooking recommendation only applies to those pure cuts of pork and not to ground or enhanced cuts of pork or pork sausages. 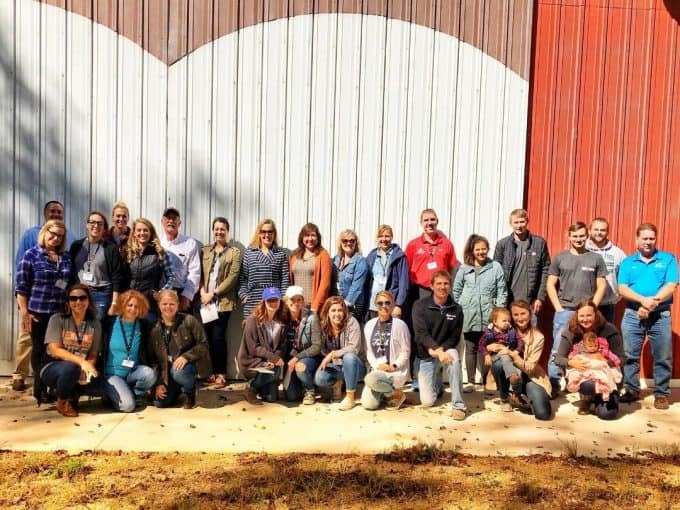 I had the opportunity to visit a couple of pig farms with the Pork Board last month, and was blown away by the friendly, open-book welcome we received from these committed farmers. Many of them were multi-generational farmers who have taken their family enterprise and studied, invested, and applied modern scientific research to improve the life and health of the American pig. Every one of these farmers is doing the best they can to be a good neighbor, good steward of their land and natural resources, and good care-taker for the pigs they’re raising to try to feed as many people with as high a quality meat as they can. 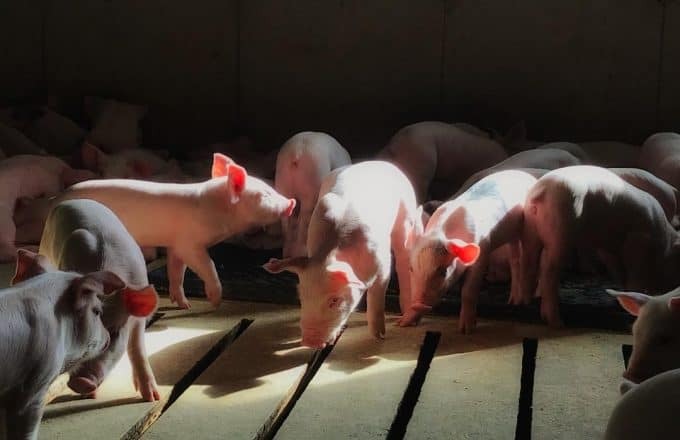 Many are now adding incredible air filtration systems into barns and requiring all visitors to shower in and shower out before entering the living area of piglets and pregnant sows to prevent illness. They install climate control to make sure the pigs are a comfortable temperature and don’t have to deal with weather extremes. They do their best to minimize stress to the pigs. They feed optimized food sources to the pigs to give them the maximum nutritional benefit with the minimum environmental footprint. *Please note that while the cooking methods apply to these pork cuts whether the pigs were commercially produced or privately raised, the temperature recommendations apply only to commercially produced pork. The USDA still recommends a minimum cooking temperature of 160°F for pork raised privately without USDA oversight. Are hormones used in pork production? And here’s a fun fact. I’m sure you’ve seen “hormone free” on some pork labels… but did you now that it is illegal in the US to inject pigs with hormones? It’s true! That is absolutely, 100% not done in commercial pig farming because it would be caught and that farmer would lose the ability to sell pork in the US. So those labels? They’re redundant. No commercial pork is produced with added hormones in the US. Are there antibiotics in pork? Let’s clear the air a bit. I’ve worried about whether there are antibiotics in my pork in the past, because I don’t want to see antibiotic resistance develop in bacteria. I learned something important this past week, though. Antibiotics are highly regulated in pork production and are legally banned from being present in pork that is sold. If you eat commercially produced pork, you can rest easy on that front. First of all, farmer’s don’t wantonly inject pigs with antibiotics. That would unnecessarily stress the pig and would be an unnecessary expense for the farmer. So from a practicality standpoint, it doesn’t make sense to do that. That said, though, there is a time and a place for antibiotics. When my kids get strep throat or something else that can be treated with antibiotics, I do it to help their health and ease their suffering. To me, it makes sense for that to be applied to the pig population as well. When a farmer sees a pig is sick and suffering, they want to restore the pig to health. Veterinarians carefully administer antibiotics, track every dose ever given to any pig, and each farm AND vet keeps careful records. Those records follow the pig from birth to death. A pig cannot be processed until the antibiotic has been metabolized and left the pigs system completely. I cannot emphasize this strongly enough. There are protections in place. When the pigs are processed into meat, a representative number from each herd are tested for antibiotics. If antibiotics are found in ANY amount in the pig, that meat is thrown out and the farm is added to a government list that no farmer wants to be on. Simply put, any farm that is put on the USDA Food Safety and Inspection Service Weekly Residue Repeat Violator List faces exponentially more costs for processing, red-tape, and scrutiny. ALL meat from that farm is tested for 5 years. And if it is found in the meat again in that 5 year period, they are no longer able to legally sell their meat in the United States.